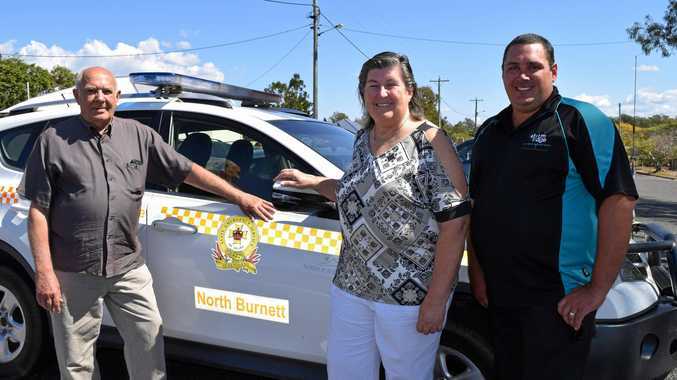 NORTH Burnett SES unit has undergone several changes to their management structure in the past month. North Burnett SES Local Controller, Brian Lowe has been reappointed to the position for a further three years. Mr Lowe said there are now two new deputy controllers for the unit following recent interviews to fill what was a vacant position. 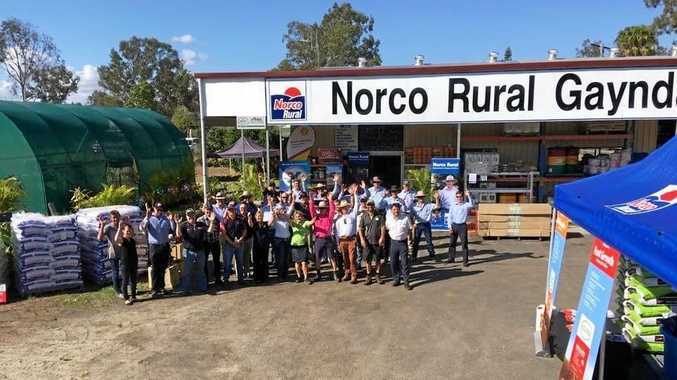 Past Biggenden group leader, Carol Miller and past Gayndah group leader, Brenden Harris, who has been in the acting deputy controller position for some months have both been permanently appointed as deputy controllers. Mr Lowe said Les Holz has been appointed as the new group leader for the Monto SES group and Kerri-Ann Cretney is now the acting group leader for the Biggenden SES group. "Julian Nott will continue in his role as group leader for the Gayndah SES group,” he said. Mr Lowe has welcomed all the newly appointed members to their respective positions. "The changes will be a huge benefit to the unit in moving forward in serving the community,” he said. He also thanked past Monto Group leader Ros Griffiths for her services over the past years. "I am pleased she is staying on as a member of the Monto group,” he said. If you're thinking of joining the North Burnett SES unit in any town contact Mr Lowe at sescontroller@northburnett.qld.gov.au for further information.